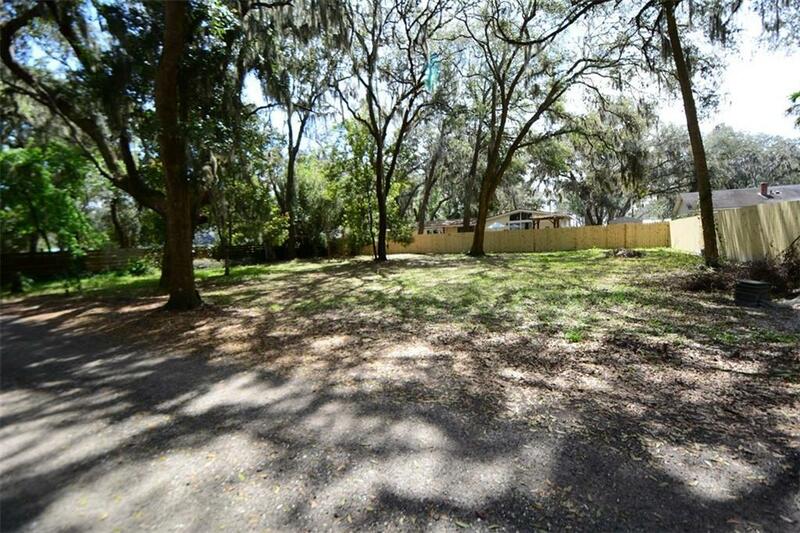 Beautiful tree covered lot, just minutes to historic downtown Fernandina and Amelia Island's white sand beaches. Very few city lots located this close to Atlantic Avenue. Amelia Avenue is a very quiet side street located off South 18th Street and 2 blocks south of Atlantic Ave. This lot is not located in a deed restricted subdivision.  Property is owned by licensed real estate agent.